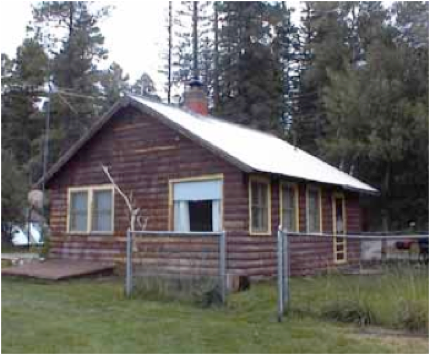 Price Bunkhouse is a intimate lakeside cabin with splendid lake and mountain views. 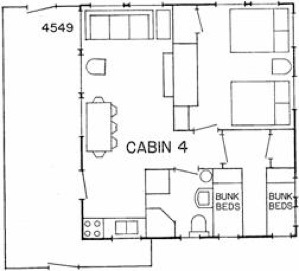 The cabin has 2 bedrooms (2 doubles and 4 bunks) and 1 full bath with a shower. The wood paneling and fireplace help to create a cozy atmosphere. This cabin is excellent for small families and the fenced patio area is perfect for pets.